We offer strong, well respected, discipline-wide programs. 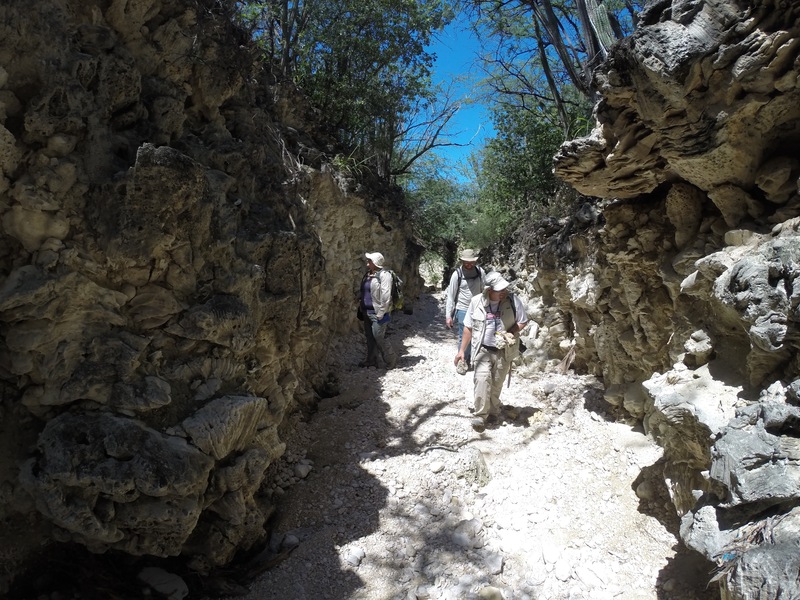 We prepare undergraduate students for any career in the geological sciences by requiring or offering a broad spectrum of courses. 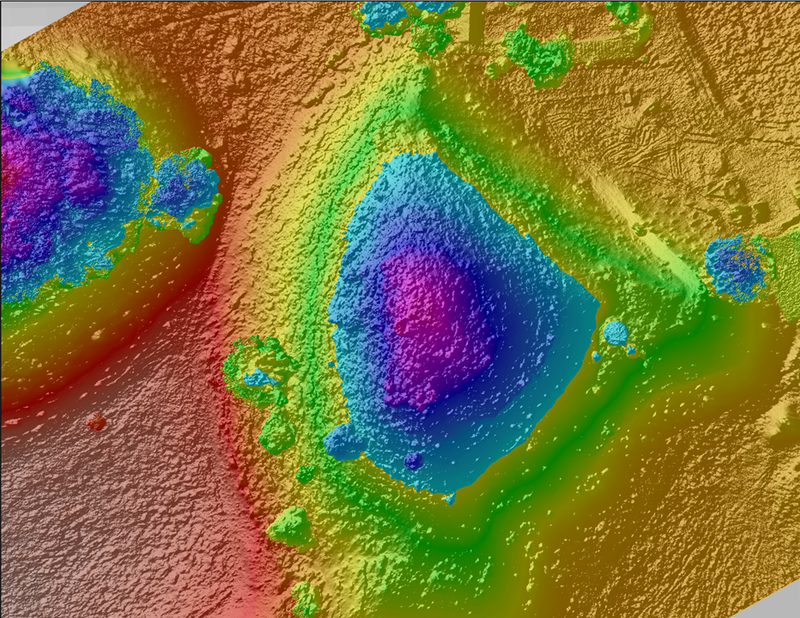 Our department is the largest research and teaching earth science department in the Caribbean region. 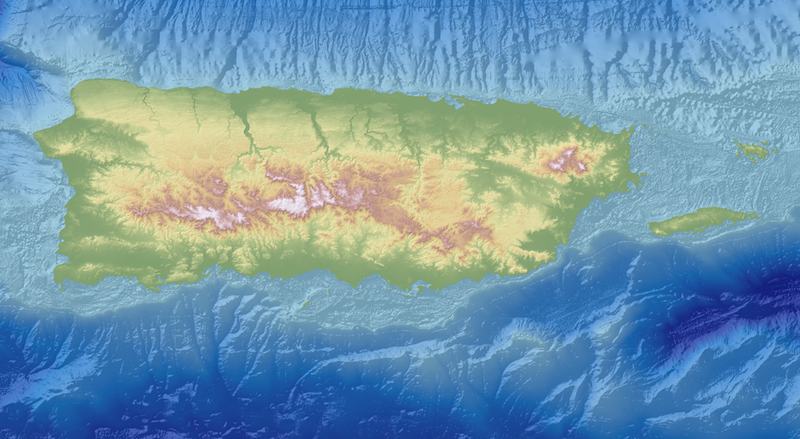 A small but active faculty of 11 are investigating a broad range of subjects that include northern Caribbean region earthquakes, coral reef health in southwestern Puerto Rico, space-based observations of coastal environments, and field-based research on Puerto Rico and Caribbean geology, among many others. 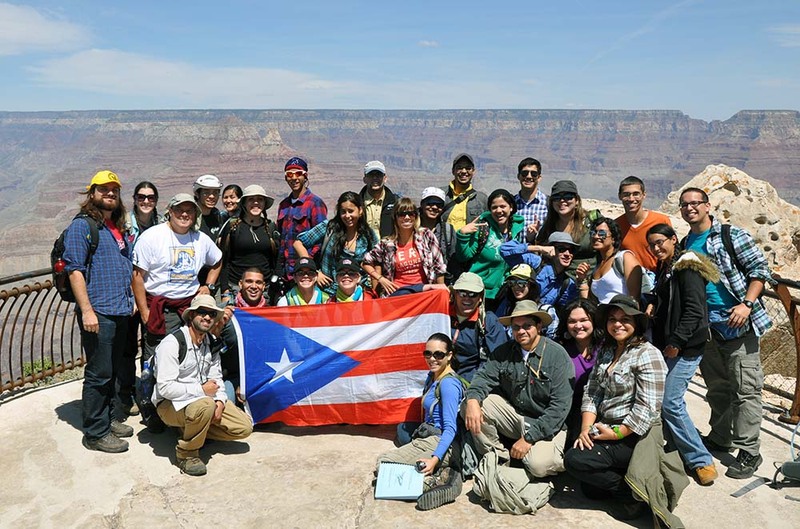 The UPRM Geology department has graduated more Hispanic geoscientists than any other academic unit in the U.S. university system and currently offers programs of study leading to Bachelor’s and Master’s of science degrees in Geology. The B.S. 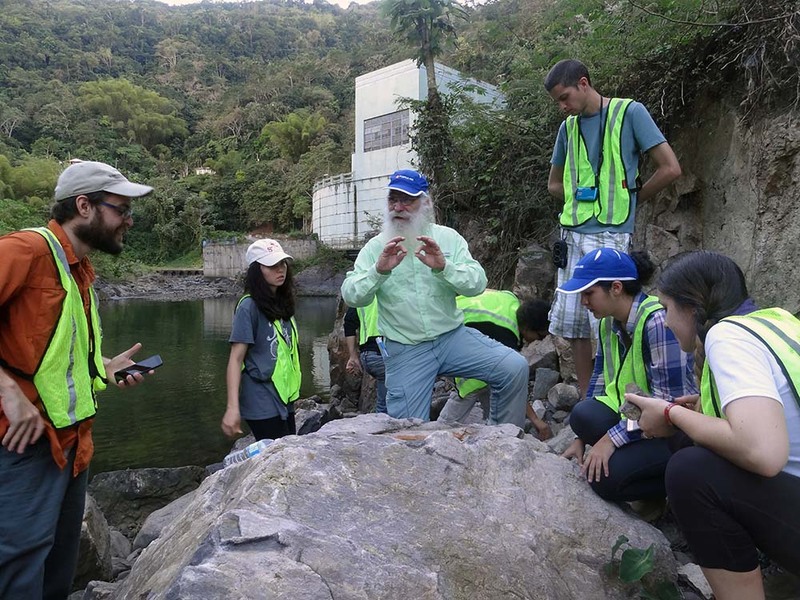 degree program is focused on providing rigorous classical training in Geology, with opportunities for senior research projects in a wide range of specializations. The M.S. 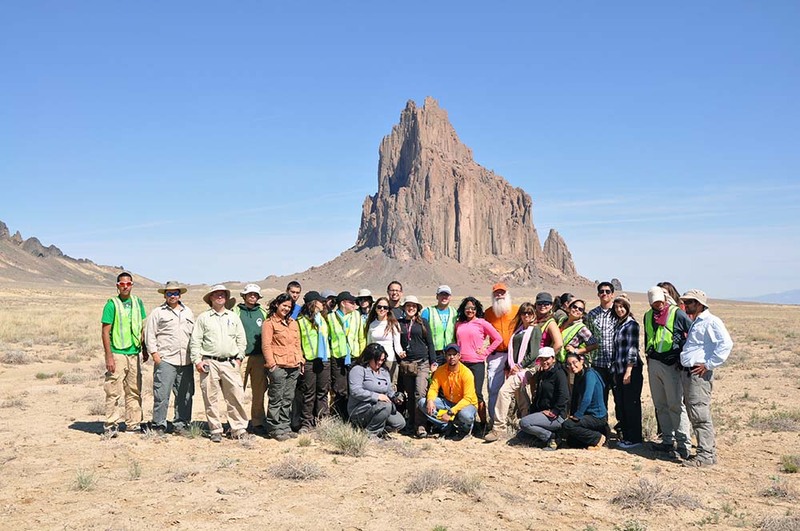 degree program is designed to provide flexibility for traditional and non-traditional students who wish to pursue theses across the spectrum of earth and environmental sciences.